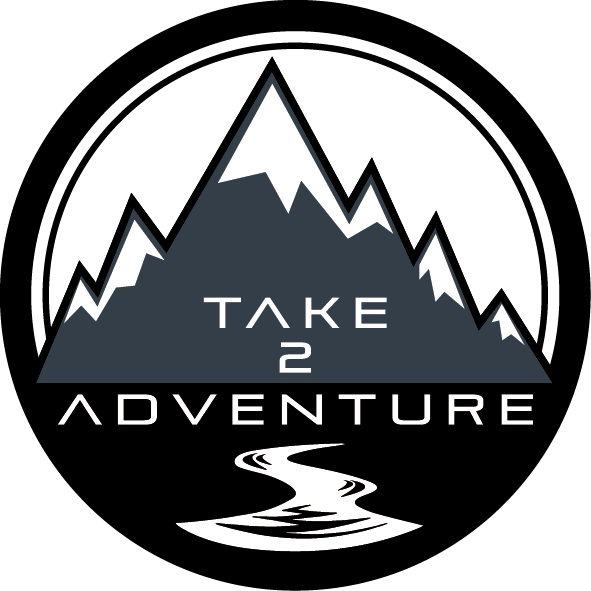 It’s all go for Take2adventure, despite it being the ‘quiet season’ for the outdoor industry we have not let that stop us. We have been back from Devon just over a month now and we have crammed a lot in! From freelancing on Duke of Edinburgh expeditions to plotting and scheming for where and how we want Take2adventure to develop as a business. For us our goal has always been to provide the opportunity for others to experience and enjoy the great outdoors, to help find that balance between work and life. This balance for us has resulted in the decision to settle back into our house in Retford and use this as a base to travel nationwide for work. This has also meant that we have been able to set up our latest initiative in the local area. This week is the starting point for our ‘School Adventure Programme’, where we will be working together with local schools to encourage children to experience the outdoors. With every activity we aim to give new experiences, teach new skills and improve safety awareness in the outdoor world, all of which are more frequently being forgotten due to increased time indoors and screen contact time. We will run campfire cooking, archery and team building games to inspire the children we meet to find their adventurous side and be more confident exploring the outdoors! We already have four schools signed up but we are still looking for more to get involved for the Spring term. So if you or anyone you know would like to be a part of the Schools Adventure Programme please get in touch via the link below and watch this space for updates and pictures. ← First Guided Walk Completed. What a Success!